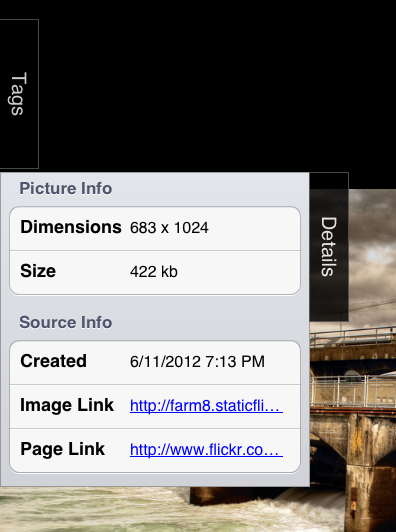 Photofile 1.0.2 image downloader is out and had some new fun stuff in it. 2. 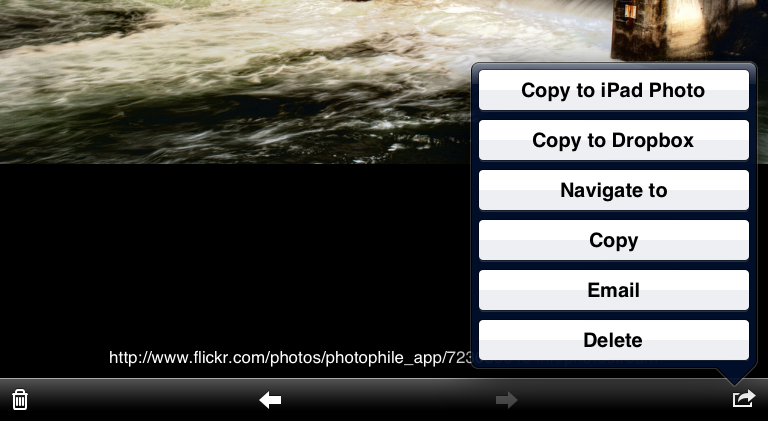 It renames the old version from Photophile to Photofile. 3. 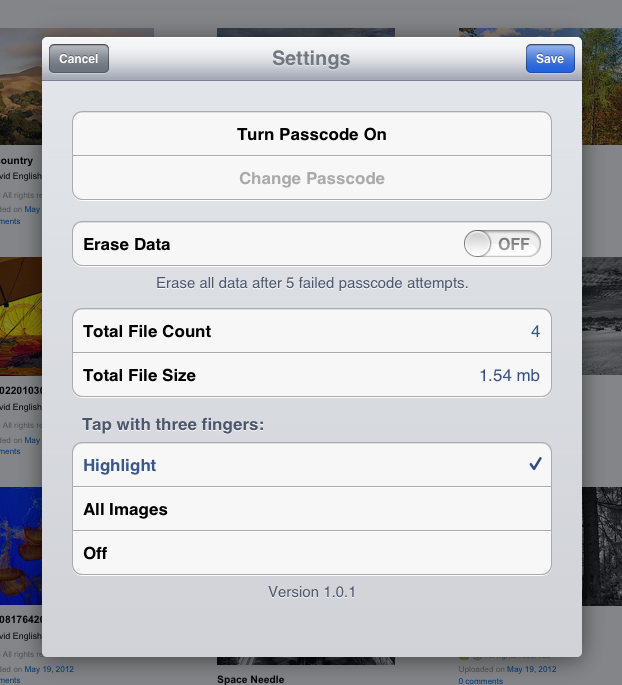 It allows for tapping 3 fingers on the screen to either Highlight images or show All Images. 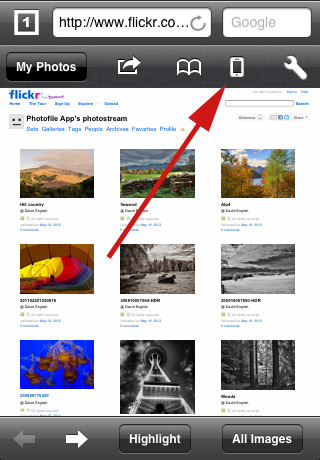 Making it even easier to grab images as you’re browsing around. This setting can be changed in the Settings menu. 4. Airplay support ! 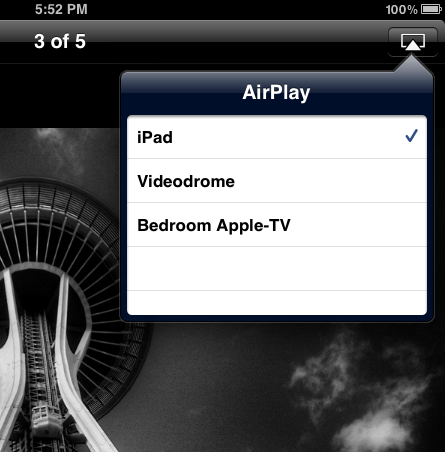 While grabbing images you can leave Airplay setup and see images you’re grabbing on your device or tv. 5. Slideshow support ! works great with Airplay. Grab a stack of images and click Play and watch them all slideshow on your tv. The fun part is you can just slideshow all the images in a gallery without even downloading them. 6. You can now rename tags. 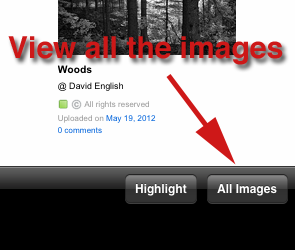 This oft-requested feature can be used by clicking on “Edit” for tags and then just clicking on a tag. 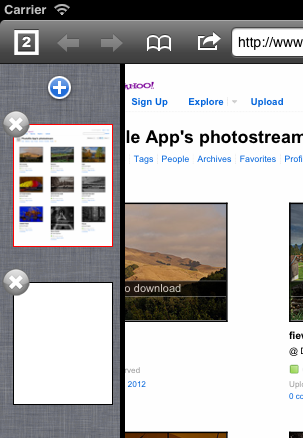 Photofile 1.0.0 is out the door and available in the app store. Tabbed browsing is supported in iPad2 and above.